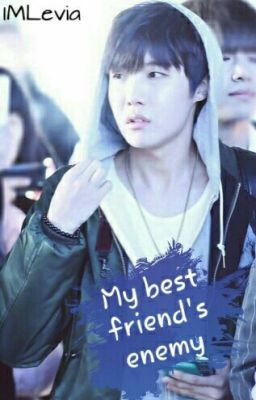 Hoseok tells his best friend Jimin everything. Almost everything. He doesn't tell him about his crush on Min Yoongi. Because Yoongi is Jimin's enemy. But the reason why Jimin hates Yoongi is simple. Simple and shocking for Hoseok.